An ammeter is a measuring instrument used to measure the current in a circuit. Electric currents are measured in amperes (A), hence the name. Same as voltmeter is used to measure the current in a circuit. Electric voltages are measured in volts (V), so meter is known as volt meter. ABM instrument provide these both facility in one meter, so this meter is useful to measure both volts & amperes of the electrical circuits. 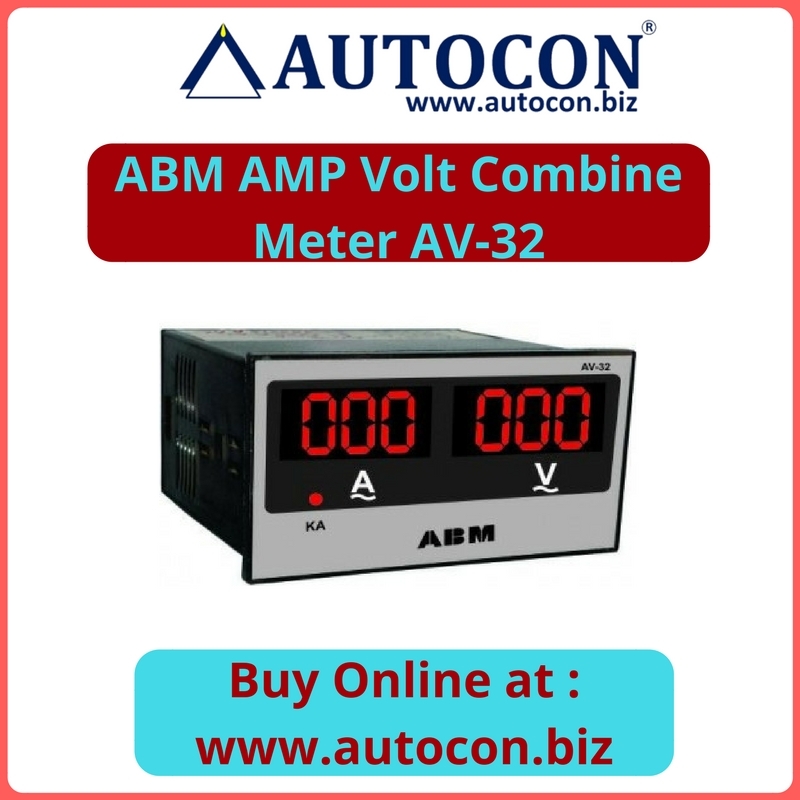 This meter has dual display indication for amperes and volts with power supply of 230V AC. It is available in size of 48mm(H) X 96mm(W) X 85m(D). 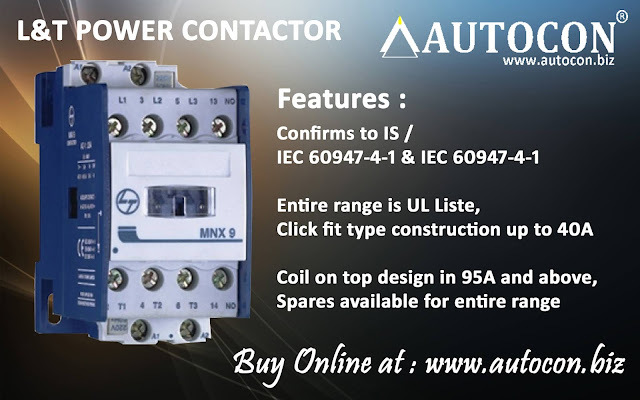 Applications : Used in electrical circuits in all industries to measure current & voltage.